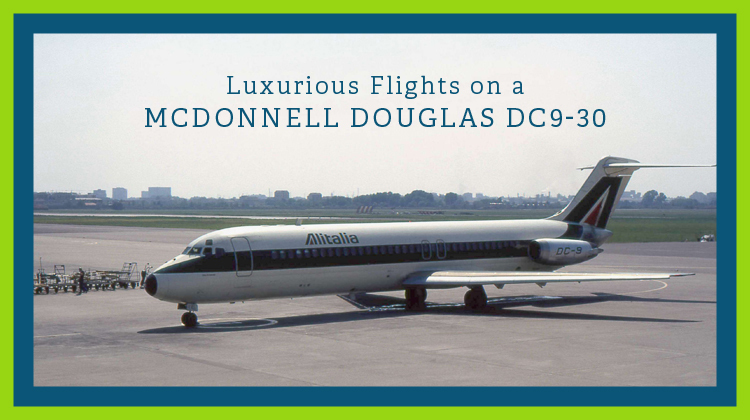 Avoid long airport lines and hop on your very own charter aboard the McDonnell Douglas DC9-30. While its commercial counterparts cater to roughly 115 passengers, a private flight on this aircraft allows up to 26 jet setters to enjoy the luxuries which come with flying. This plane is perfect for short range travels, especially if you and your loved ones are planning up a vacation at the nearest regional destination. If you’re looking to reserve its flight for business purposes, you’d be glad to know about its meeting-conducive facilities. Also called the Douglas DC-9, the McDonnell Douglas DC9-30 is powered by two turbo fan engines which are mounted at its rear. It has a developed fuselage and increased wingspan. Hence it’s no wonder why the DC-9 is seen as one of the most spacious planes around in terms of short range travels. Today, there are over 900 DC-9 variants being operated for various purposes. There are particularly over 600, DC9-30s produced and this model is known to be the most successful in relation to its counterparts. For private flight purposes, the McDonnell Douglas DC9-30 has spacious interiors to fit your travel needs. This aircraft was particularly manufactured for frequent, yet short term flights. This is perfect for jetsetters who are always on-the-go, and would like to save on the efforts of having to line up in departure terminals. As a development of its earlier counterparts, the McDonnell Douglas DC9-30 was developed with stretched fuselage along with an increased wingspan. This just shows how spacious and large this DC-9 variation has become. What make this aircraft unique are its engines which are mounted at the rear fuselage. With this feature, there’s more cabin space for private passengers to explore and enjoy. Powered by a Pratt & Whitney engine, this short range plane’s performing capacity may even be considered for medium range travels. This large, American-made plane has over 650 aircrafts produced to date. Given the McDonnell Douglas DC9-30’s performance features, its number of delivered aircrafts would be so much more than all the other DC-9 series combined. During the 1950s, the Douglas Aircraft Company embarked on a series of studies to produce short and medium range aircrafts. However, the concept of manufacturing such planes was way ahead its time. It had to take the backseat until further researches were made after a decade. It wasn’t until the 1960’s when the production of DC-9s was approved to compete with Boeing 727 trijets. Soon, further performance enhancing components were tested and added to produce the latest design of DC-9 at the time. 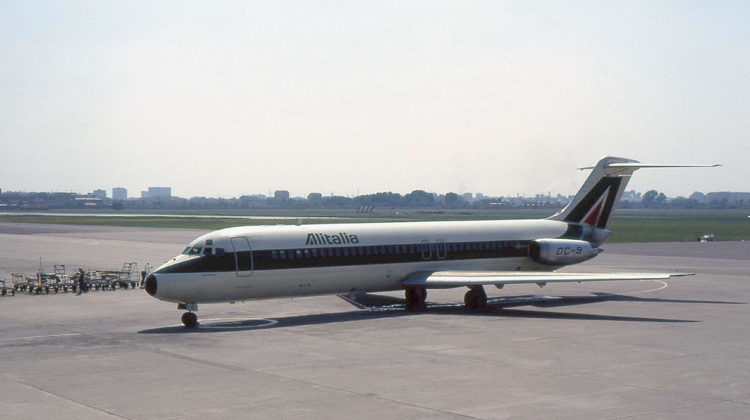 The first aircraft flew in 1965 and after several more series of test flights, the first DC-9 series were operated under the management of Delta Air Lines. Considering its series and variants, the DC-9 is now known to be the aircraft which lasted the longest compared to its counterparts. Now busy, frequent jetsetters won’t need to keep lining up cramped airports. By chartering a flight aboard the McDonnell Douglas DC9-30, they’ll be sure to reach their short range destination in the most convenient ways possible.